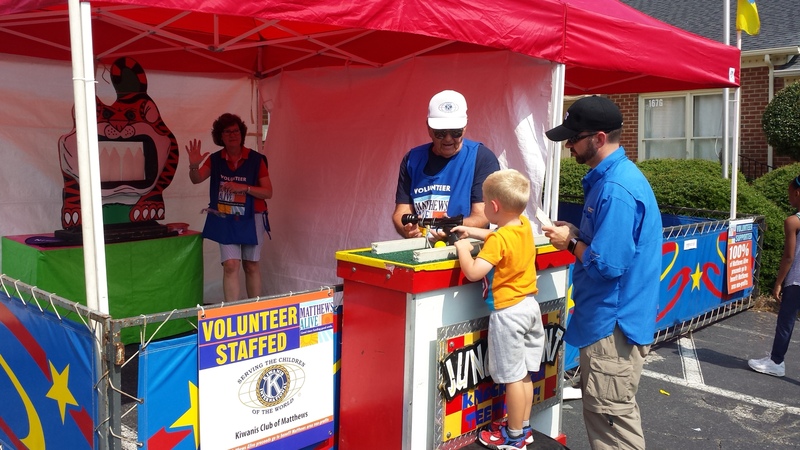 All volunteer roles are currently filled. 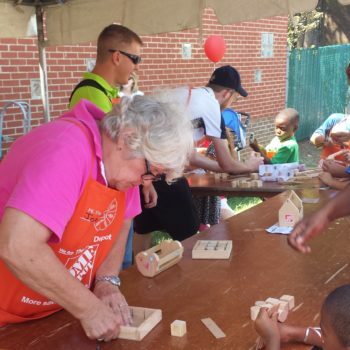 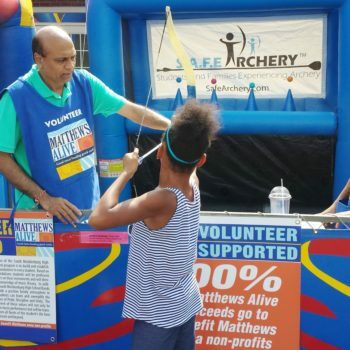 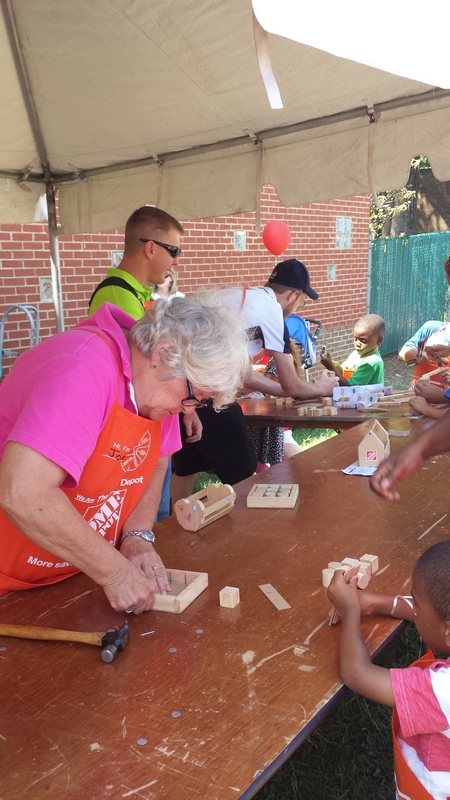 If you have interest in volunteering in the future, please contact Lee Anne Moore at lamoore@matthewsnc.gov. 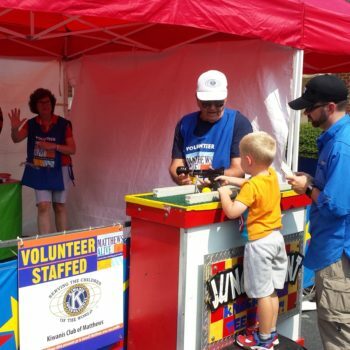 We will announce any volunteer opportunities on this website and on social media. 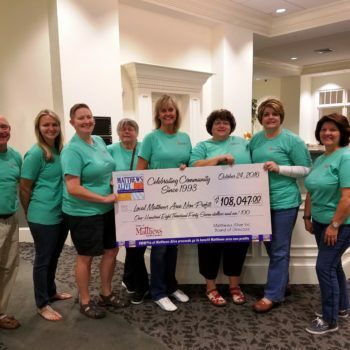 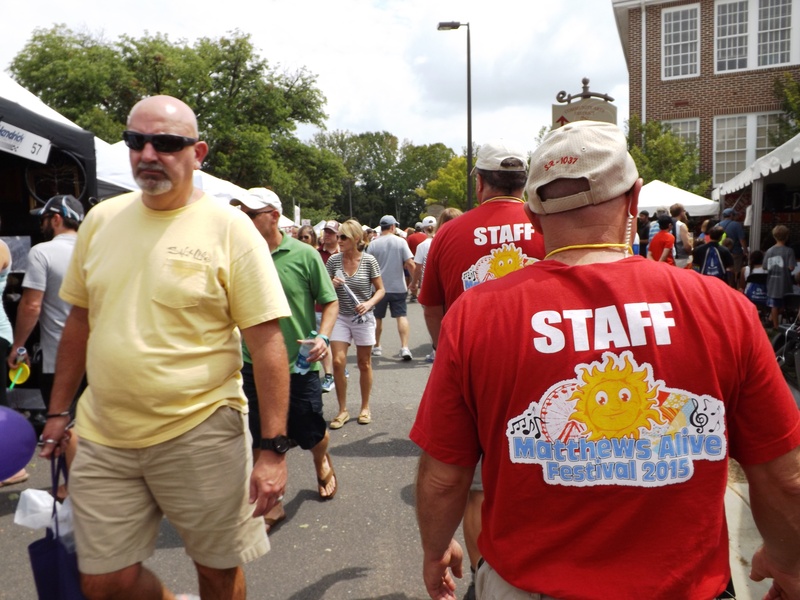 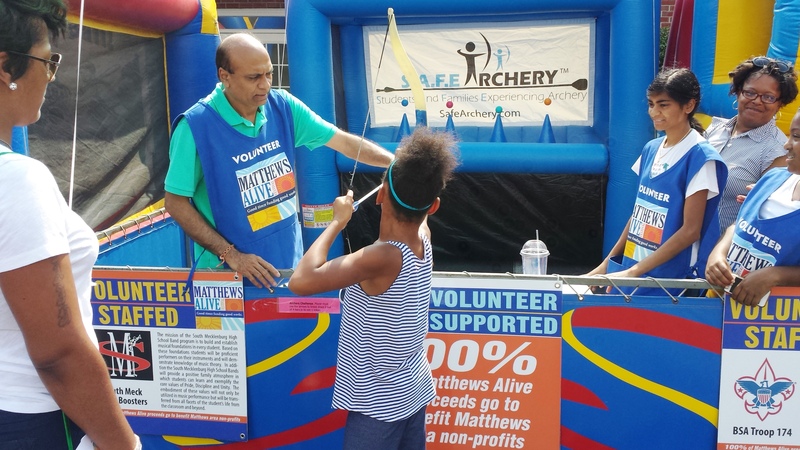 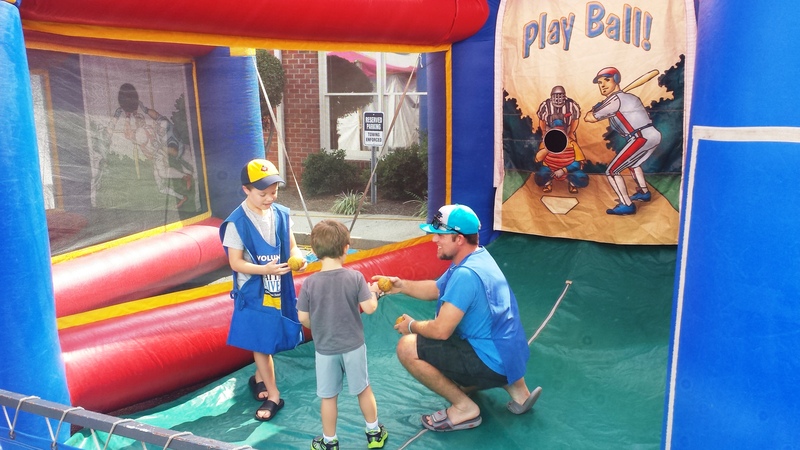 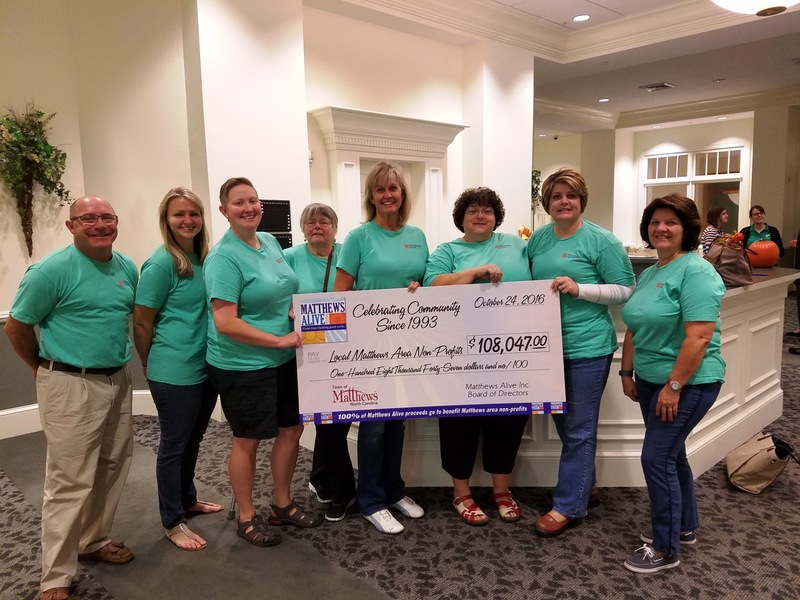 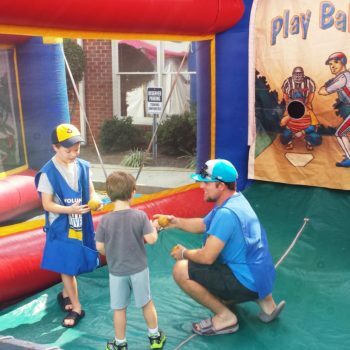 Matthews Alive, Inc. is a 501(c)3, non-profit corporation managed by area volunteers to promote a traditional Labor Day Weekend Festival in downtown Matthews, NC. 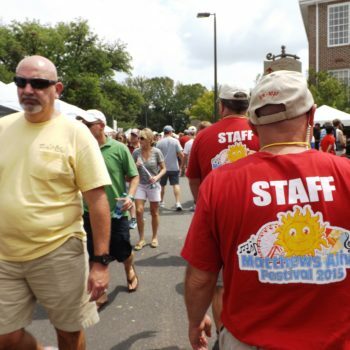 The mission of the festival is to provide an opportunity for local non-profit groups to raise funds for their organization to benefit the community. 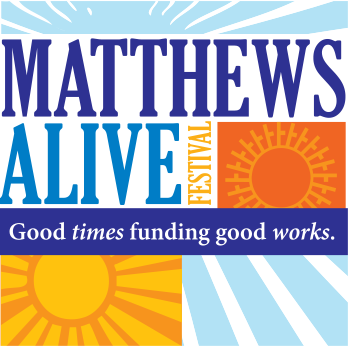 To date, Matthews Alive has donated $1.5 Million.